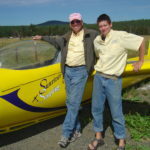 I attended the Reno Air Races back in September of 2008. It was fun wandering about the ramp without having to worry about what time to fly and how the ducks and dogs were doing! One airplane both surprised me and transported me back in time. 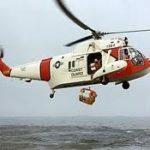 It was the Replica S38 Sikorsky amphibian. Boy, did that bring back some very warm thoughts. Many years before, I had traveled to Chanute, Kansas to do research on a documentary about an amazing couple. Martin and Osa Johnson were African explorers and film makers back in the twenties. Not only did I think that Osa Johnson was just the coolest woman I’d ever seen, but I couldn’t help but be impressed with what it took back then to shoot motion picture film in undeveloped parts of the world. The Johnsons used heavy, hand-cranked cameras. Then they actually developed their film in tents pitched in the bush. Compare that to modern videography. I do, constantly. The Johnsons had taken advantage of developments in automobile development in order to travel by motor across the African veldt. But as aviation began to come of age, they quickly saw the possibilities. Martin and Osa both learned to fly, although in keeping with the prejudices against women in their day, Osa was usually relegated to the role of radio operator. Ann Morrow Lindbergh was subjected to the same treatment. But with the help of experienced pilots like Vern Carstens, Boris Serggievsky and Al Morway, the Johnsons organized an aerial expedition across Africa. They would use two Sikorsky amphibians, an S38 like the one I saw at Reno and an S-39 single engine model. In a darkened room at the Martin and Osa Johnson Safari Museum, I had watched old footage of this amazing expedition flicker in on the screen in front of me. I was entranced by the story of this great adventure. But don’t rely on my vers ion. Martin Johnson wrote of this adventure. His book, “Over African Jungles”, may not be easy to locate, but there are a few floating around, either through the Martin and Osa Johnson Safari Museum or on Amazon or Alibris. I may even have a couple of used copies floating around in the library at The Tailwheeler’s Mercantile. We’ve been treated to stories of modern aviators re-tracing the steps of aviation pioneers. Yep, that’s a real challenge, with modern engines, airframes and navigation equipment. 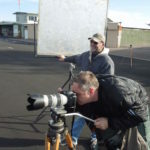 “Over African Jungles” tells the story of this amazing couple who, like so many people to this very day, see the airplane as a way to enable their adventure. 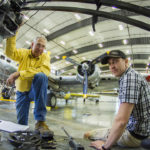 Martin and Osa wanted to experience flight over the Dark Continent, so they learned to fly, secured those cool old airplanes and did it. It’s the real thing. I think you’ll be captivated. Don’t expect great literature… Martin Johnson was a guy from Kansas, with a “Gee Whiz” and “Gosh” kind of style in both his writing and narration. 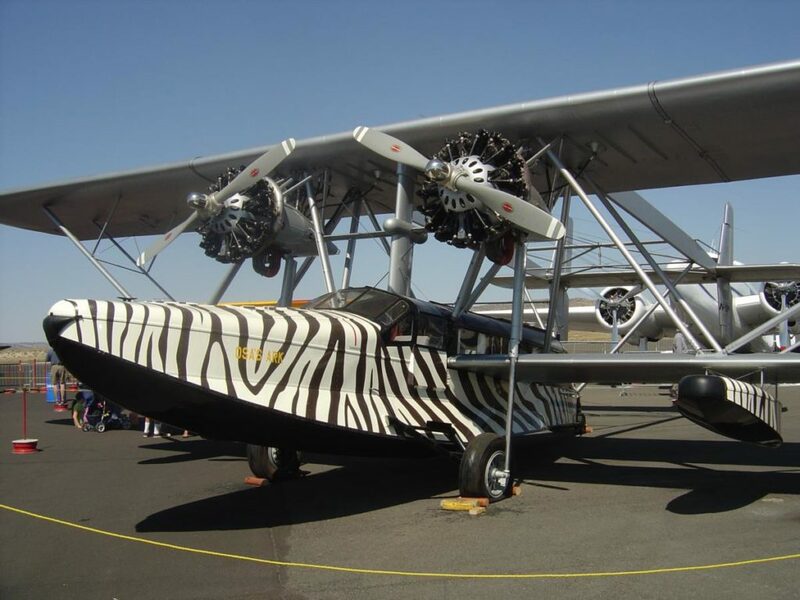 As a writer, he was certainly no Neville Shute or St Ex, but his and Osa’s experience over African Jungles in these wonderful old airplanes will fascinate you if you, like me, appreciate those early fliers and the adventures they had with a fraction of the technology and dependability we now take for granted. I love these people! I have Martin’s wife’s first-edition book….”I Married Adventure” by Osa Johnson and it is my favorite book ever. I can’t part with it no matter what it’s worth. It was inspiring and I am tickled to death that someone else knows who this couple is in 2012!! Where is this museum?? The museum is in Chanute, Kansas. It’s The Martin and Osa Johnson Safari Museum. I’m sure they have a website, but I’m just covered up right now and haven’t found the link. Thanks, Gayle! I first read Osa Johnsons book “I Married Adventure” in about 1951 while in High School. 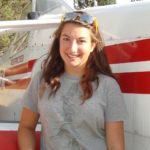 Then in 2006 I met Jacquelyn Borgeson the Curator of the “Martin & Osa Johnson Safari Museum” at Airventure; a Fly-In in Oshkosh Wisconsin. The museum is located in Chanute Kansas at the old Railway Station. 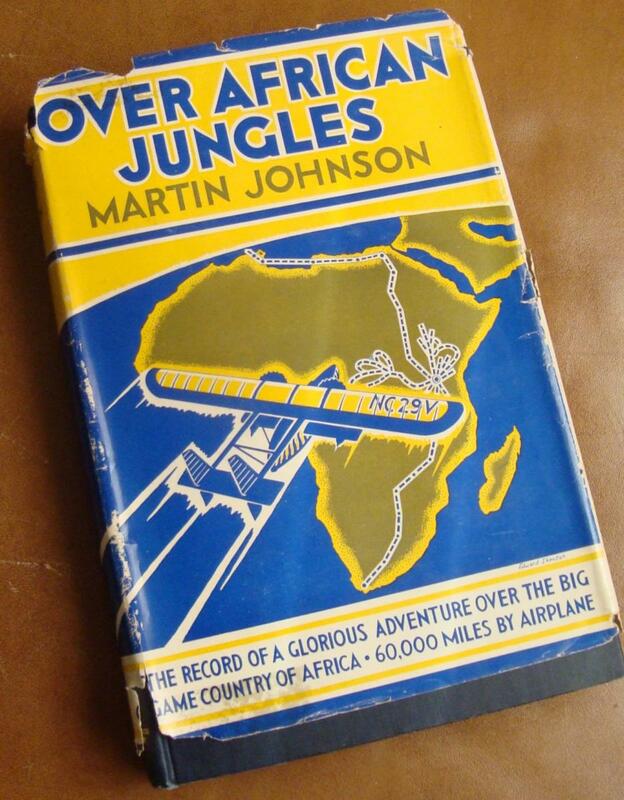 Many years ago my wife found an original copy of Martin Johnsons book “Over African Jungles” and bought it for me. At the time our daughter was serving in the Peace Corps in Kenya and we were reading everything we could find on that part of Africa. Well, now you’re talking about a subject dear to my little black heart. I hung out at the museum in Chanute when doing research for an ill-fated documentary on the Johnsons. They were fascinating people and now no one remembers them. But I do.